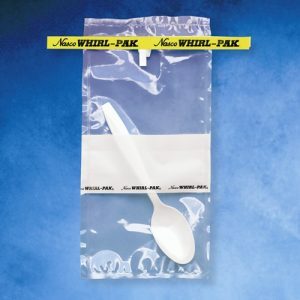 For a fast and easy way to collect a sample of a dry product, try the Whirl-Pak® Spoon and Scoop Bags to save time and money. 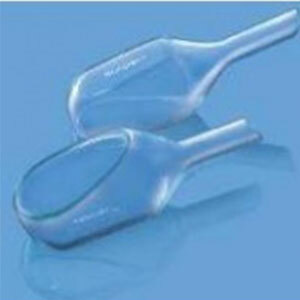 An 18oz write-on bag contains a sterile, disposable plastic spoon (approx. 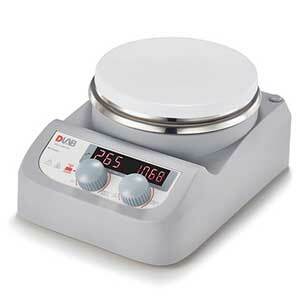 1 teaspoon capacity) or scoop (approx. 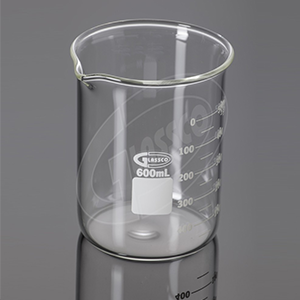 2oz/60ml). 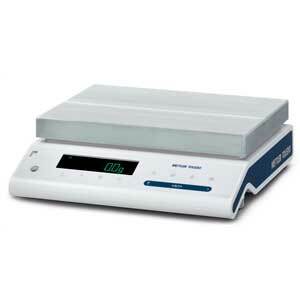 Weighing Scoops have an open tubular arm. 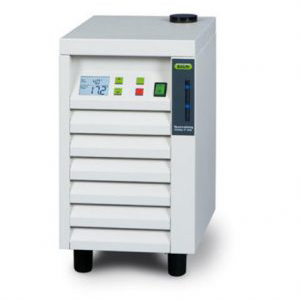 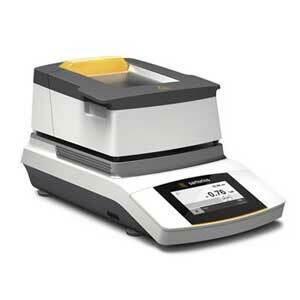 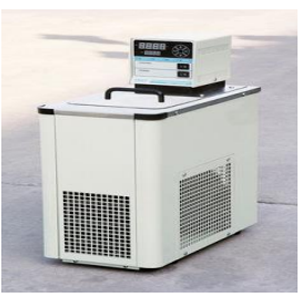 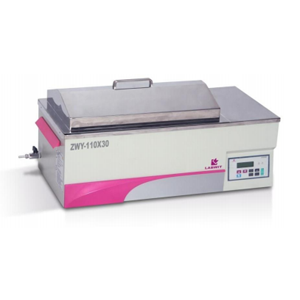 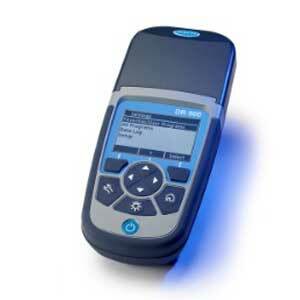 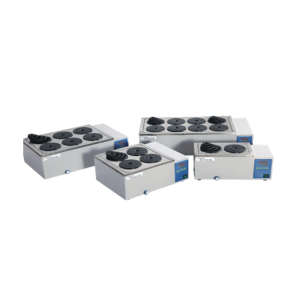 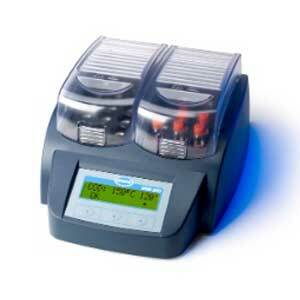 Ideal for weighing small quantities of dyes and powders.